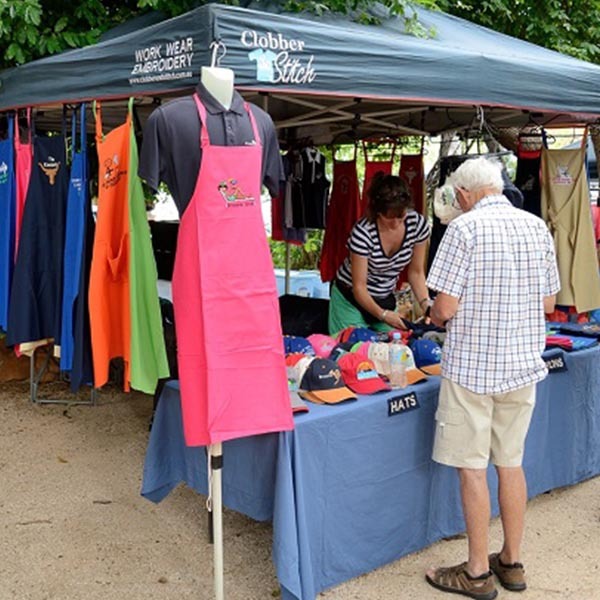 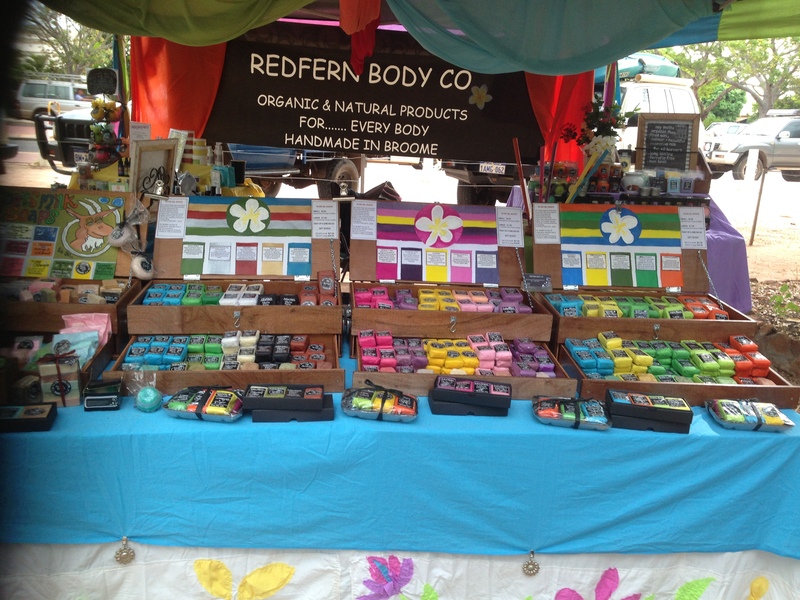 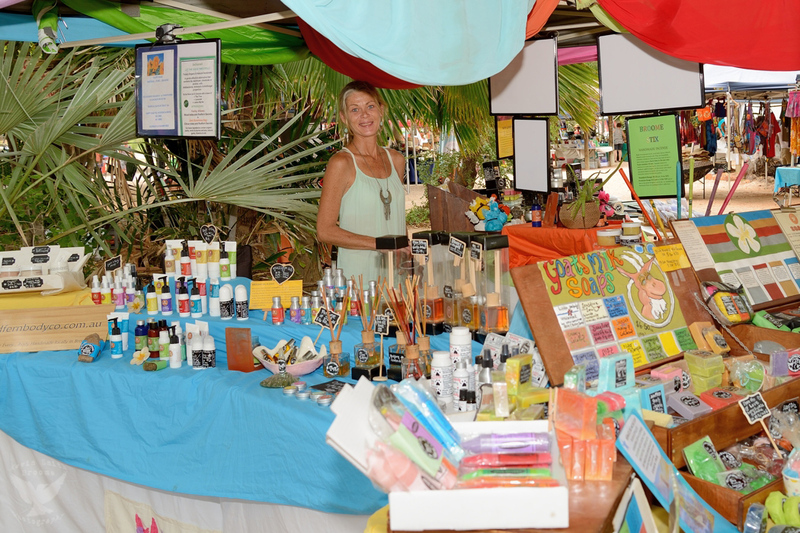 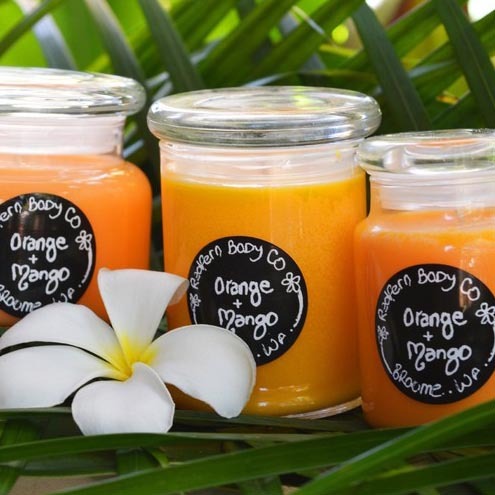 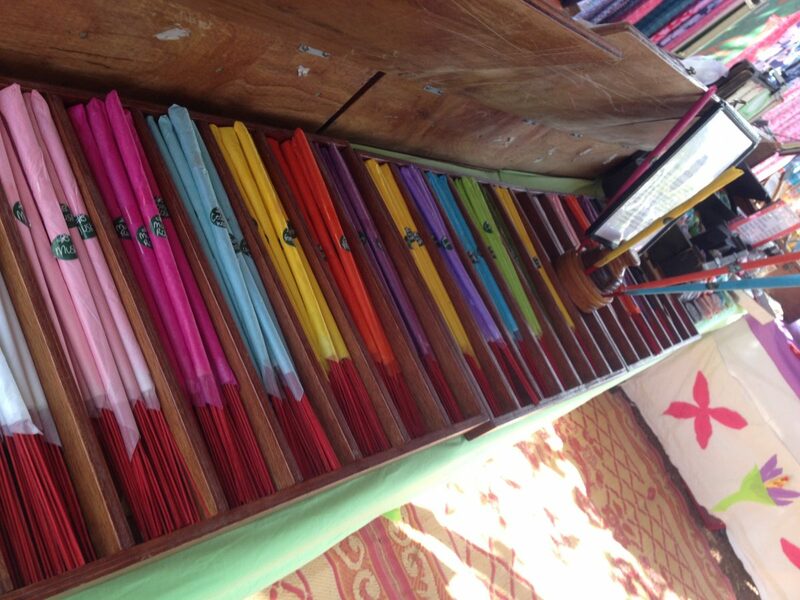 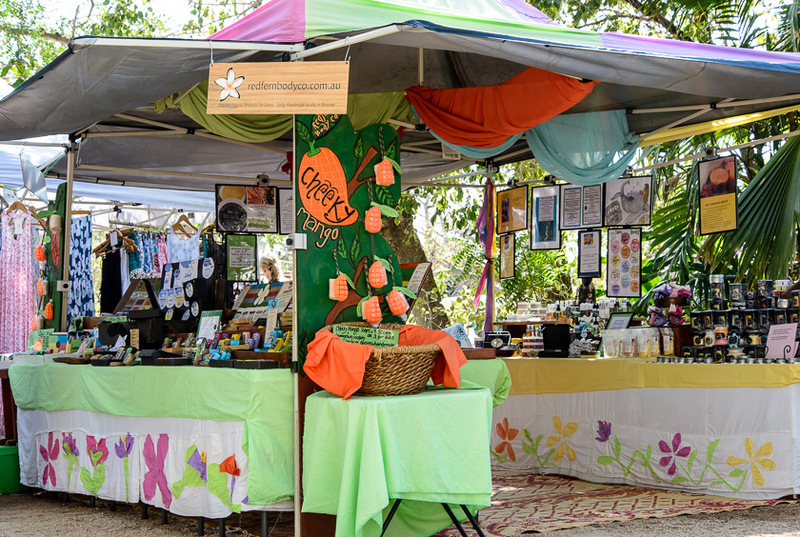 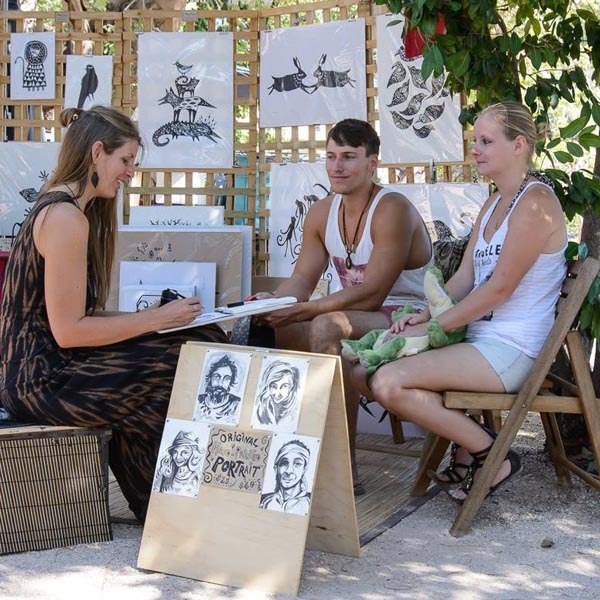 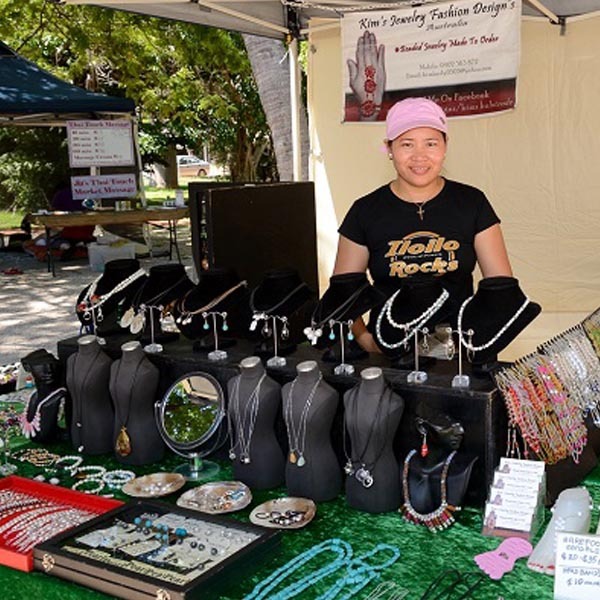 Broome Markets > Portfolio > Soaps, Candles & Skin Care > Redfern Body Co. 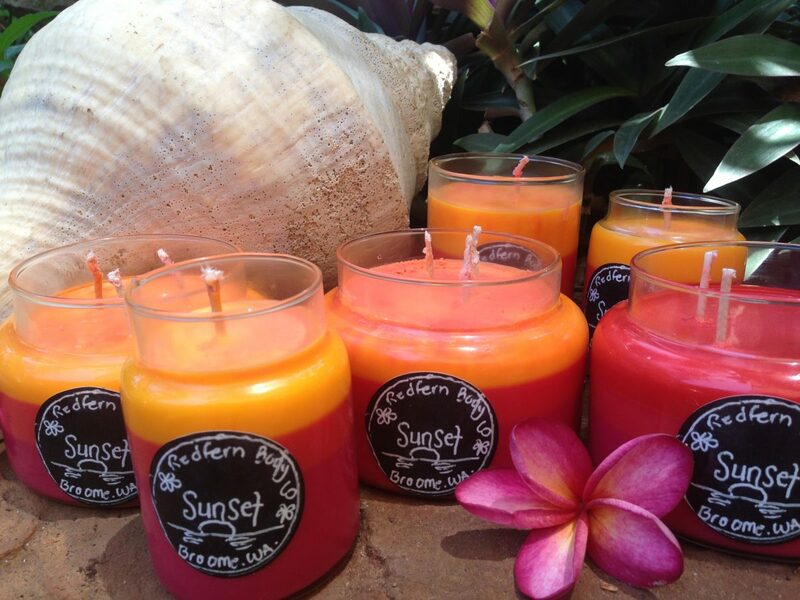 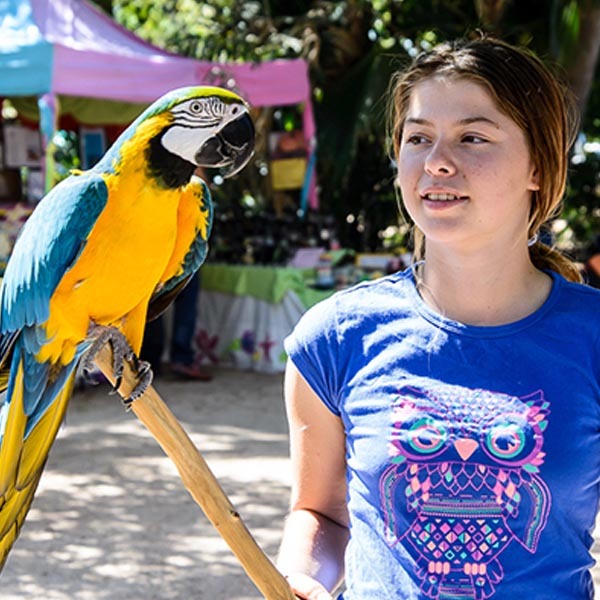 Experience a magnificent range of exclusive handmade organic natural products made in Broome, Western Australia. 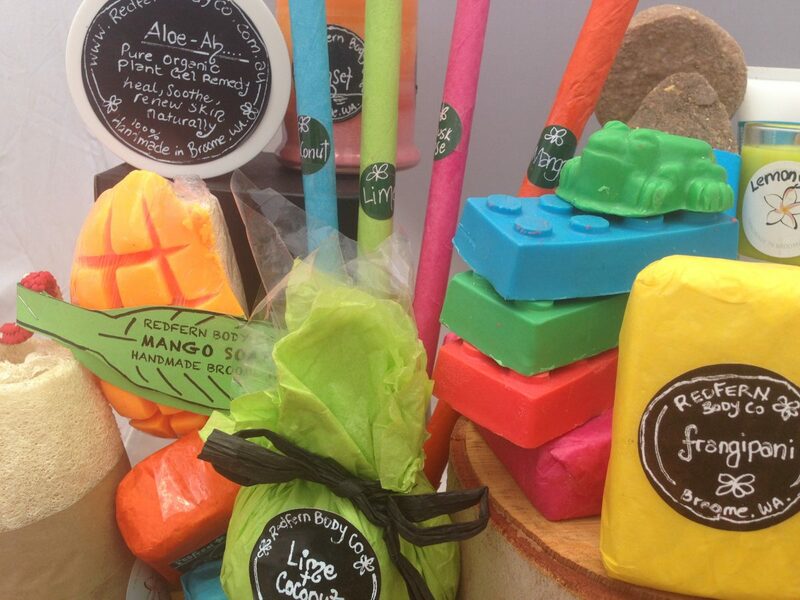 Each range is made fresh to order in uniquely hand crafted small batches. 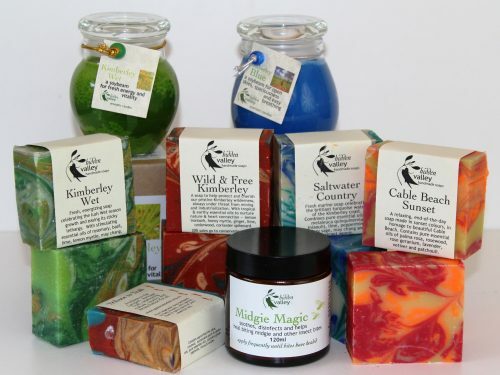 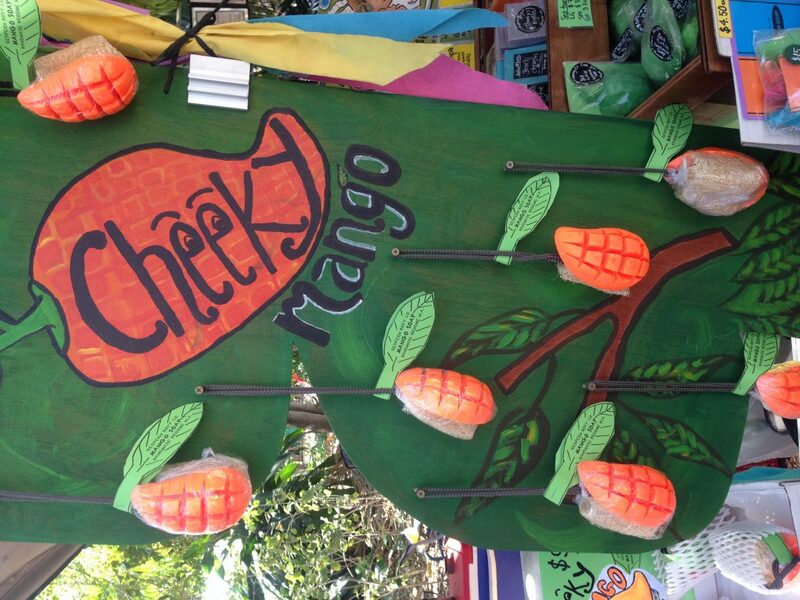 All ingredients are sourced from certified organic local suppliers and are of the highest quality. 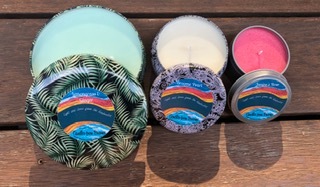 All products are long lasting, original and smell amazing and are made with over 30 years of experience, tender love and care.